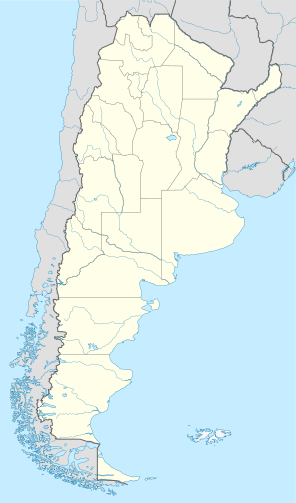 Paraguay and to the west lies Chile. 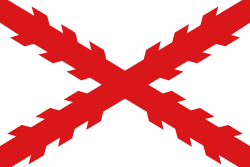 Hernando de Lerma founded San Felipe de Lerma in 1582, following orders of the viceroy Francisco de Toledo, Count of Oropesa; the name of the city was soon changed to "San Felipe de Salta". By 1650, the city had around five hundred inhabitants. In 1692, registering 7.0 on the Richter magnitude scale, and at IX (Violent) on the Mercalli intensity scale, In 1844, registering 6.5 on the Richter magnitude scale, and VII (Very strong) Mercalli intensity, In 1948, registering 7.0 on the Moment magnitude scale (MMS), and IX (Violent) Mercalli intensity, and In 2010, registering 6.1 or 6.3 (MMS), and VI (Strong) Mercalli intensity. Baritú National Park and Los Cardones National Park. View of the Lerma Valley and the city of Salta. 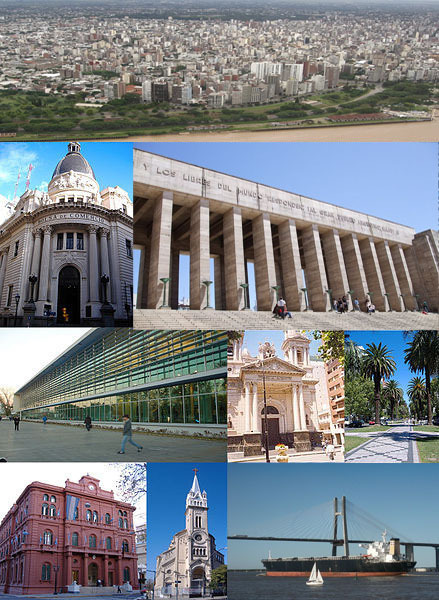 The province is divided in 23 departments (Spanish: departamentos), containing 59 municipalities (Spanish: municipios). 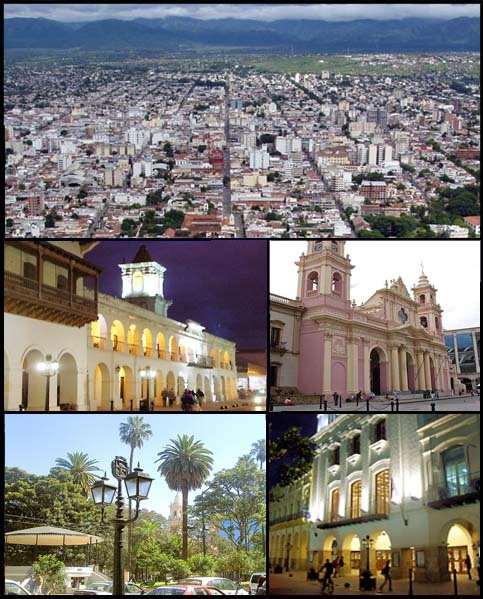 The capital of the province is the city of Salta, which is where the provincial government is located at. Portal Informativo de Salta. Archived from the original on 5 February 2018. Retrieved 5 February 2018. 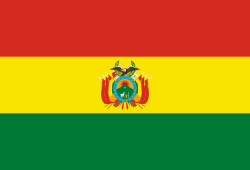 ^ "Cuadrp P1-P. Provincia de Salta. Población total y variación intercensal absoluta y relativa por departamento. Años 2001-2010" (PDF) (in Spanish). INDEC. Retrieved 5 February 2018.